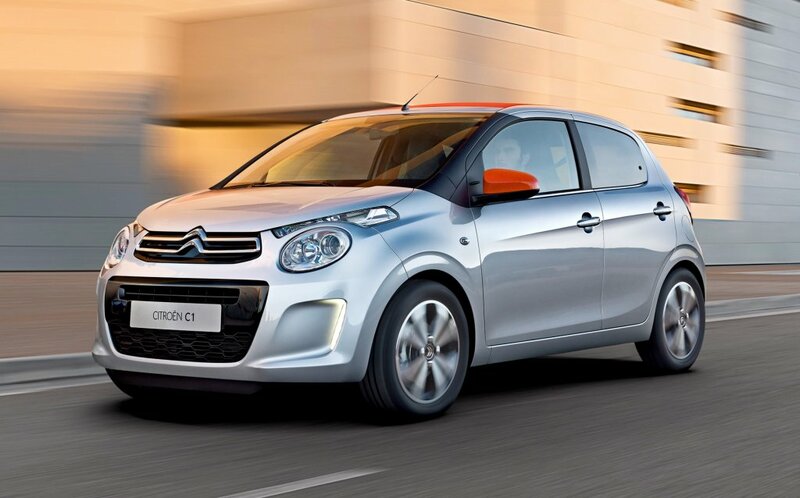 The ‘cheerful and attractive’ new Citroën C1 arrives in Ireland next month delivering what the French car manufacturer describes as ‘an upbeat response to today’s urban mobility requirements’. The new city car also reflects ‘the bold renewal of the Citroën brand’, it says. The new model, a sibling of the Peugeot 108 and the Toyota Aygo, will be available in three- and five-door models in three trims – Touch, Feel and Flair. The ‘playful and colourful’ open top Airscape variant will be offered in the latter two trims. The new car will be powered by a choice of two ‘efficient’ petrol engines – the VTi 68 & PureTech 82. Citroën says that ride comfort and handling are improved in the new model and that it offers greater comfort for everyday driving. Four adults would be comfortable in the spacious cabin, it says. There’s also a 7in Touch Drive interface and Mirror Screen technology, which allows the driver to run some smartphone apps via the touchscreen. Hill Start Assist is standard and keyless entry and start and a reversing camera are available as options. 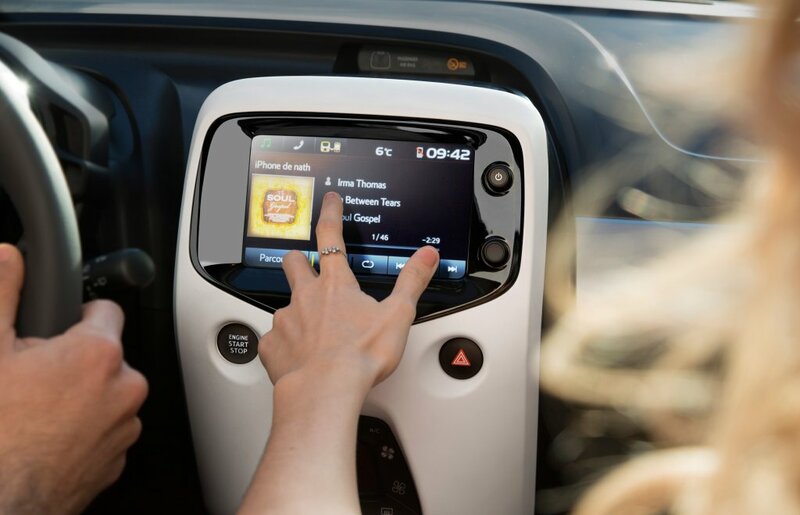 Standard in the entry level Touch trim are power steering, electric front windows, an MP3 compatible audio system, remote central locking and a USB socket. Move up to the Feel trim and you also get the 7-inch Touch Drive interface with Mirror Screen technology and steering mounted controls, air conditioning, a DAB digital radio and body colour wing mirrors and door handles. A reversing camera, speed limiter, rev counter, leather steering wheel and and tinted rear windows, as well as 15in Planet alloy wheels are standard in the top of the range Flair trim. The new Citroën C1 will be available in a choice of eight body colours, with three wheel designs and three interior upholstery finishes. There will also be a choice of three for the fabric roof in the Airscape. Prices for the new Citroën C1 start from €10,995 for the three door manual. Prices for Airscape models start from €14,095. Visit the Citroën Ireland website or its Facebook page for further details.